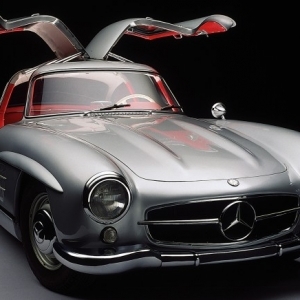 The Mercedes 300 SL Gullwing is one of those rare car models that have remained relevant in terms of design through the decades. 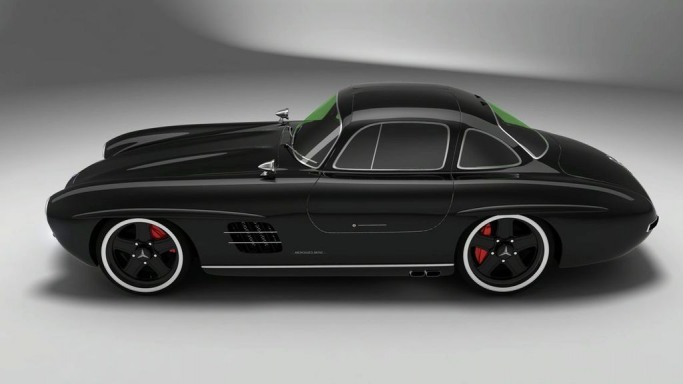 The model was launched as an out and out purpose-built racing sports car at New York’s International Motor Sports Show in February 1954 where it captured the attention of Maximilian E. Hoffman, an influential American importer who egged Mercedes Benz to launch it as a production car as well. 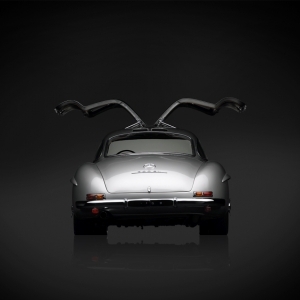 The 300 SL Gullwing was produced as a racing car (W198 I) from 1952-1953 and as a production car (W198 II) from 1954-1963. 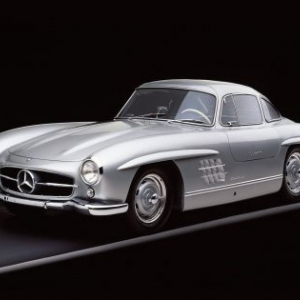 Over 3,258 copies of the model were built 1,400 of which were coupes and 1,858 of which were roadsters. 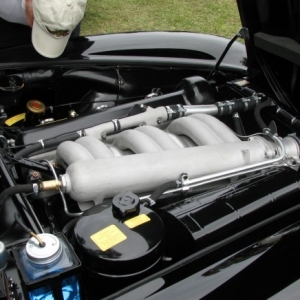 As a Grand Tourer/sports car, the Mercedes-Benz 300 SLR was constructed on the Mercedes-Benz W198 platform and was produced as a successor to the W194 racing car. 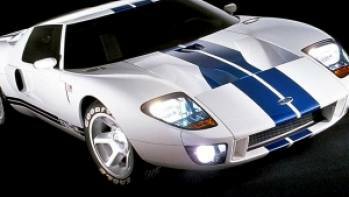 The model changed the American perception of the company as a racing car manufacturer to a maker of passenger cars. 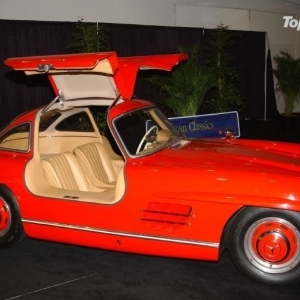 The Mercedes 300 Sport Light (SL/Sport Leicht) Gullwing was the fastest production car of its time and was voted “Sports car of the 20th Century" in ‘99. 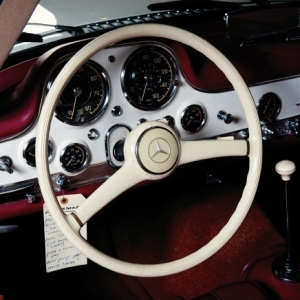 In comparison to its exterior, the interior of the Mercedes 300 SL Gullwing was less spectacular and more solid. The cabin was offered in optional leather upholstery though the standard spec included three checked patterns on the standard fabric covering. 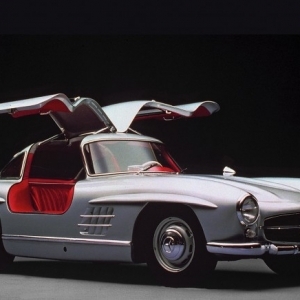 The cabin of the two-seater was a bit difficult to get into even with the space offered by the gullwing doors which was remedied by a steering column that could be folded down. 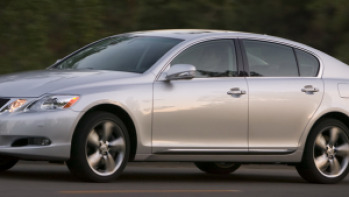 The refined cabin came with all the necessary instrumentation within the driver’s field of vision. 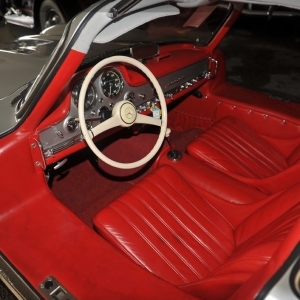 The neatly placed speedometer and the rev counter were the highlights of the clearly laid out and extremely tidy instrument. 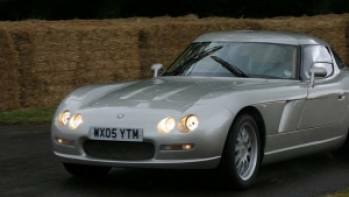 The car's monococque is a honeycomb construction made of aluminium. Two rear bulkheads and three frontal bulkheads complete it. 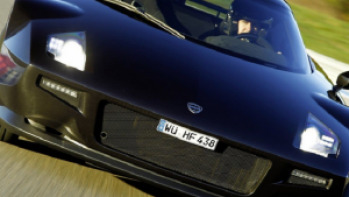 The stylish, parachute-canopy roof is made of pure carbon composite and looks quite small for a car of this size. 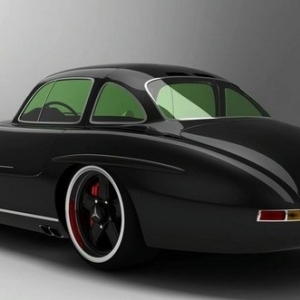 The car has an overall crouching appearance and the sides are powerfully muscled in design. 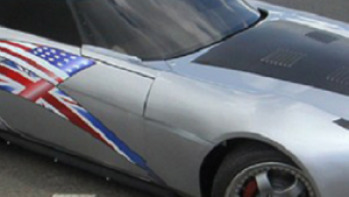 The bumpers are not very conspicuous in their projection but have been constructed from carbon-kevlar combo. 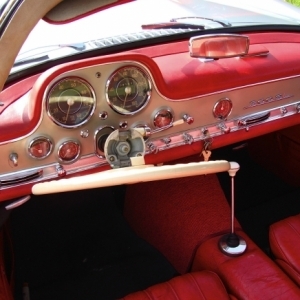 The suspension has been designed to have maximum movement with the minimum roll - a great engineering challenge in itself. The overall car shape slopes from the rear to the tip of the hood and this gives it a kind of aerodynamic boost for better navigation. 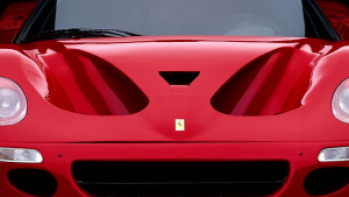 However, the big bump on the bonnet and some other curves of the car seem to defy logic in their existence.